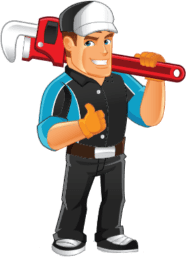 Inner City Plumbing are a team of friendly professional plumbers that have been in business since 1994. We are dedicated to providing our clients with the best service possible in quality, accuracy and personalized customer service. 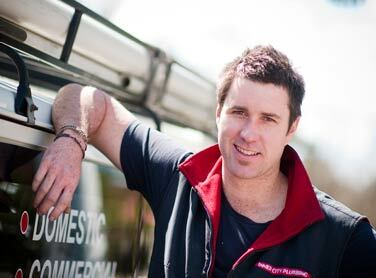 We provide our customers with the most up to date and suitable solutions to all their plumbing needs. About Us	Overall rating:	4.6	out of 5 based on 117	reviews. At Inner City Plumbing we are proud to represent our clients. Here is a small selection of our current clients. 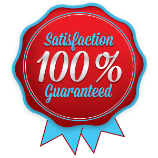 Whether you are a small or large customer, you’ll receive the same professional and efficient service. Inner City Plumbing is an expanding business offering employment opportunities to experienced qualified Plumbers and apprentices seeking a career within the Plumbing industry. If your are a Licensed Plumber or Apprentice interested in a career at Inner City Plumbing please contact us today.